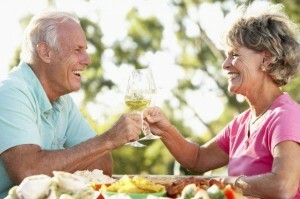 Dental implants replace the form and function of missing teeth. 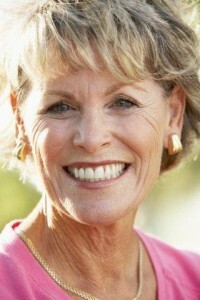 Implants can bring back healthy, natural-looking smiles ever after you have lost some, or all, of your natural teeth. 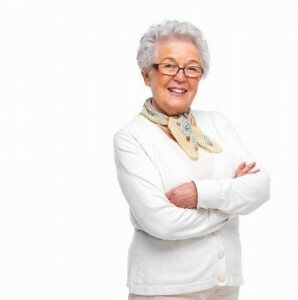 Tooth loss drastically changes your appearance, especially if you have lost all of your teeth. Implants bring back your beautiful smiles by replacing the natural teeth lost due to a variety of reasons. 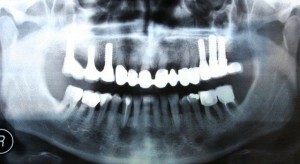 Jaw bone deteriorates with the loss of the natural tooth roots, which are responsible for stimulating the bone tissue. Long-term tooth loss can cause the jaw bone to become thinner, but dental implants can prevent or stop this problem. Dental implants are embedded directly into your jawbone, and attached to a dental crown or dental bridge. 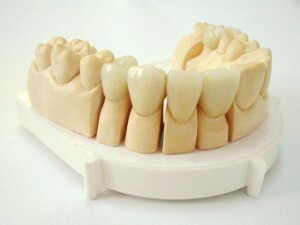 They feel very natural and comfortable, unlike dentures which can move around uncomfortably inside the mouth. Dental implants can be placed without the need to change or shave down adjacent teeth, which is necessary when using a tooth-supported dental bridge. Implants bring back normal speech, which is often negatively affected by tooth loss. Dental implants allow you to enjoy your favourite food again, as chewing and biting on food items are made easier and more comfortable to do. A natural-looking smile brought by the dental implant treatment boosts self confidence, with no more worries about incomplete and unattractive smiles.